Rally Recruitment Marketing is hiring! We're building our team so that we can grow this community to the next level. Are you ready to join us on the adventure? Is that you in the Constant Contact commercials? Every time you send an email campaign, do you get excited to watch the open and click through rates? After you create a landing page, do you continually hit refresh to see how many leads completed the form? 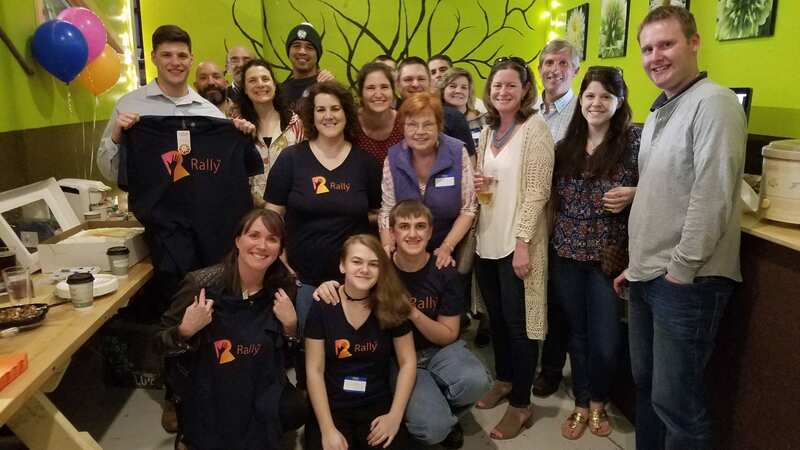 Rally is looking for a Marketing Manager to jump in with your strategic thinking, can-do attitude, creative spirit, analytical mind and operational chops to help grow our community and our company, and in the process, help modernize the way employers attract and recruit great talent. Rally is looking for a Content Strategist to jump in with your writing talent, creative spirit and can-do attitude to help grow our community and our company. You won’t just be practicing inbound marketing, you’ll be teaching others how to do it.